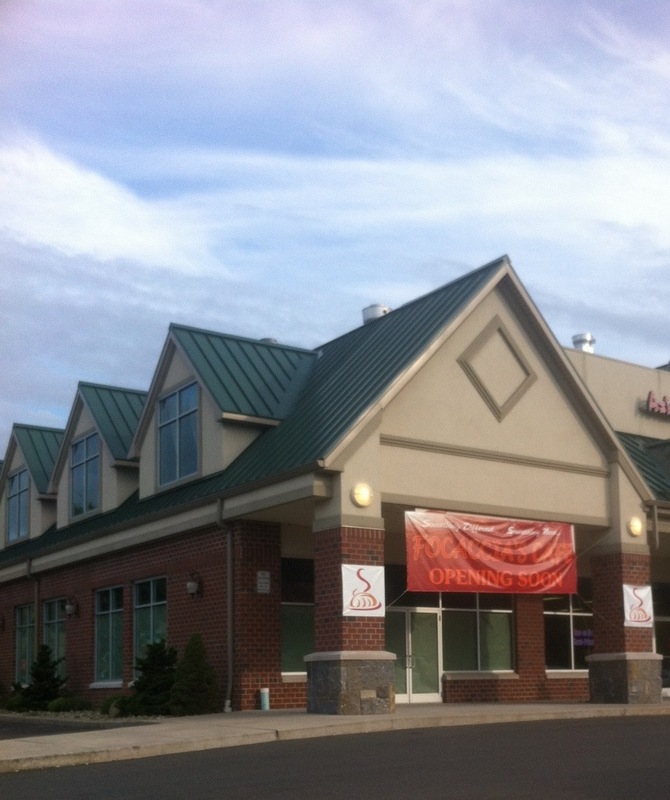 Look who’s coming to Shelton – Foccacia’s Cafe! 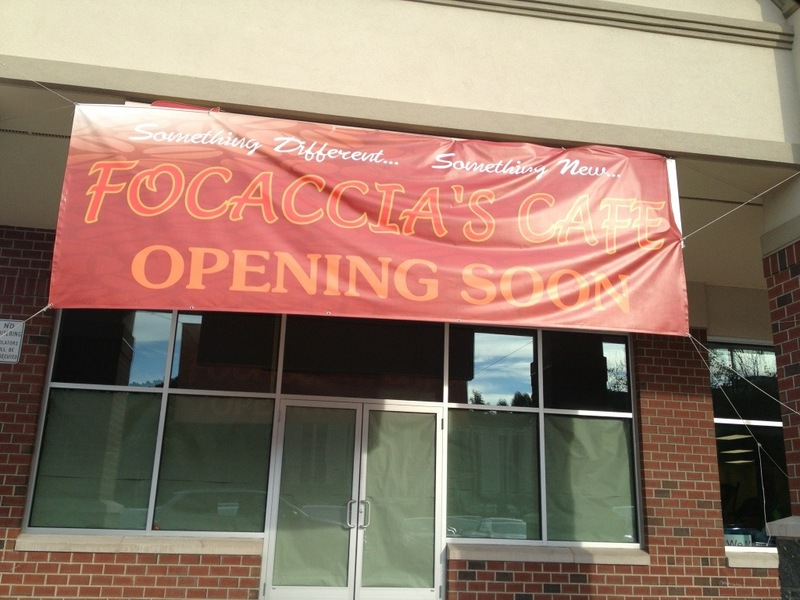 Foccacia’s FaceBook page describes the food spot as a cafe and creperie to be located at 702 Bridgeport Avenue. Can’t wait to hear more!